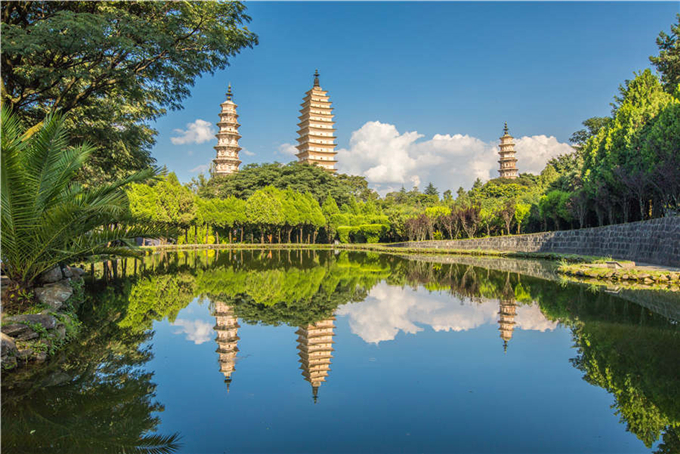 Hailed as a "paradise on earth", Southwest China's Yunnan province has become a favorite destination among tourists for its wonderful natural scenery, diverse ethnic groups and customs, historical cultures and beautiful environment. According to the local government, Yunnan will lower the price of entrance tickets as well as cableways and shuttles in State-owned scenic spots in the province before Oct 1, when the National Day holiday starts this year. The province will also continuously make improvements in tourism to provide a better experience for tourists.